Are you a wedding vendor based in Australia that provides non entertainment based services in the wedding or events industry? 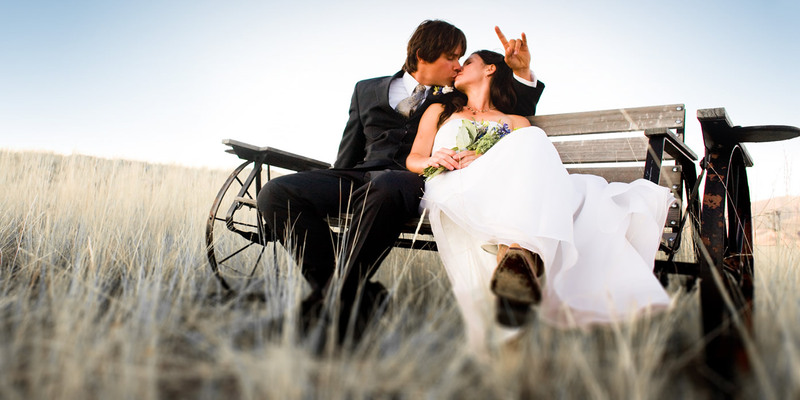 We have a wedding backlink offer that is to good to be true. 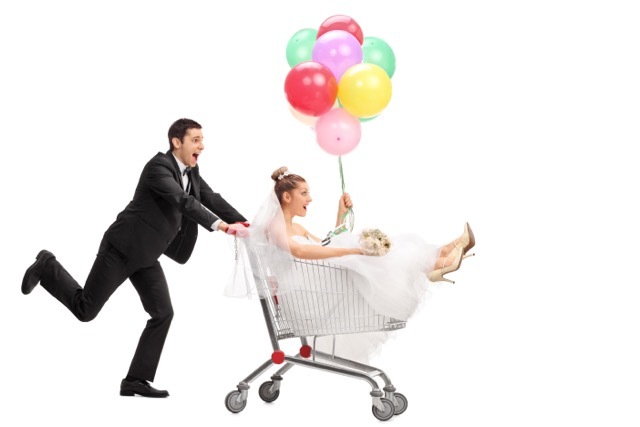 Australian Wedding Entertainment are offering FREE premium listings that have a direct link (wedding backlinks) to your Facebook page and Website for any wedding vendor NOT offering Entertainment related services provided you add a link to our website. There are no catches, its that simple! Google ranks pages higher with relevant backlinks and this is a mutually beneficial initiative for both wedding businesses. We also pay for various advertising so you will be able to cash in on FREE website traffic to your site. “Sign me up” You say? THERE ARE NO CATCHES so what are you waiting for? ?